Kathleen and I have been having fun making hand-made (well machine) Christmas gifts this year. These adorable pillowcases are our most recent creation. These were super simple to make, simple purchase high-quality plain white pillowcases. Kathleen and I have created downloadable embroidery files for the Yours & Mine, download those here. 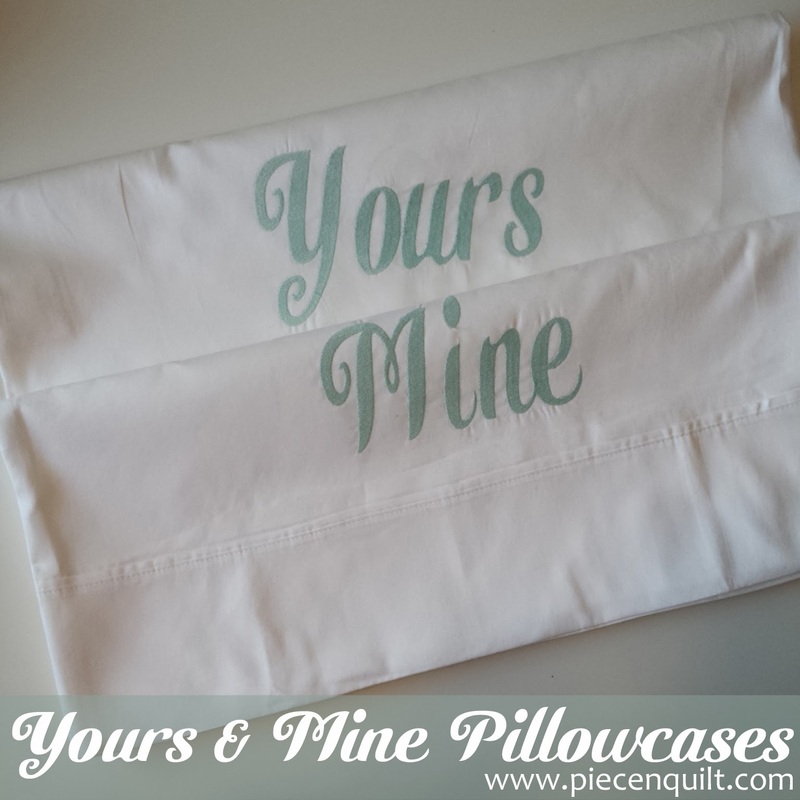 Embroider the words onto pillowcases.